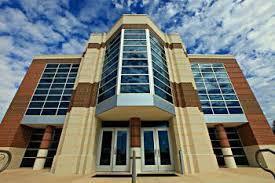 University Center construction was completed on the Enid High School campus in 2013. With an extensive slate of college dual credit and Advanced Placement courses, its curricular program can save students more than $30,000 in college expenses. It is only the second program of its kind in the state of Oklahoma. Students attending the University Center have a host of resources available that make receiving college credits affordable. 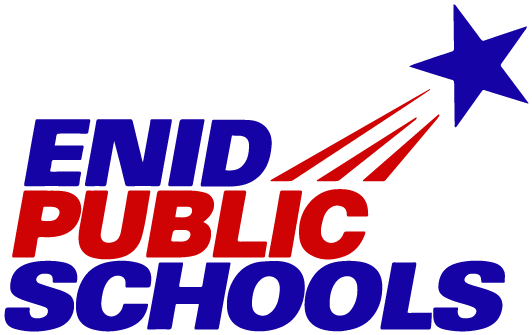 Currently, state funding covers tuition costs for seniors, Enid High School provides textbooks for all students, and eligible students receive tuition fees through the Vicki and Kevin Davis Scholarship Program.